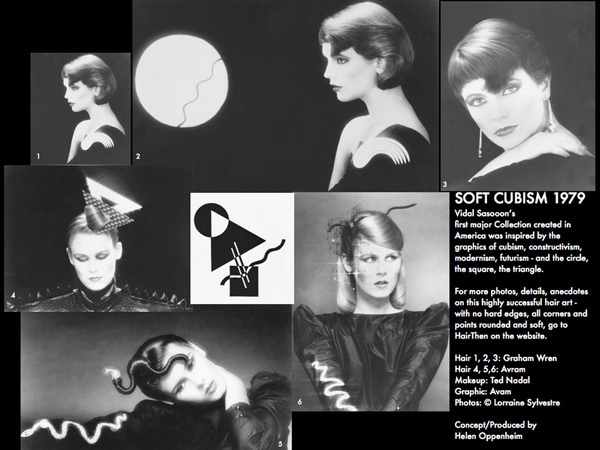 Home » Posts Tagged "1979"
SOFT CUBISM, VIDAL SASSOON NY, 1979, was inspired by the graphics of cubism, constructivism, modernism and the circle, the square, the triangle. For more photos of this highly successful collection go to HairThen, Vidal Sassoon, Soft Cubism on the website. 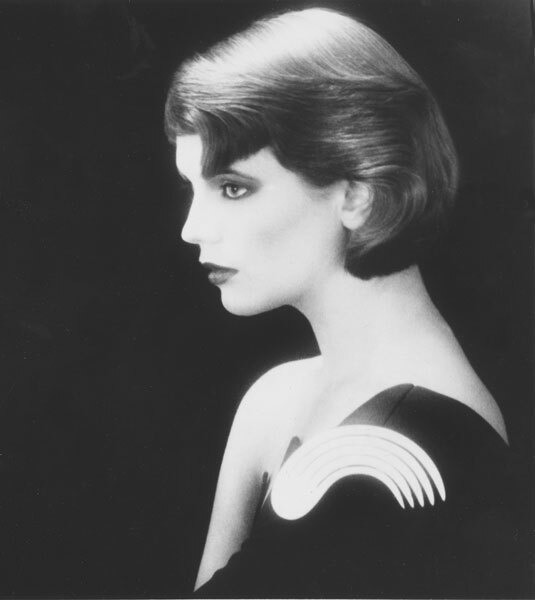 Vidal Sassoon’s hair shapes for the ’80s were inspired by the graphics of cubism. 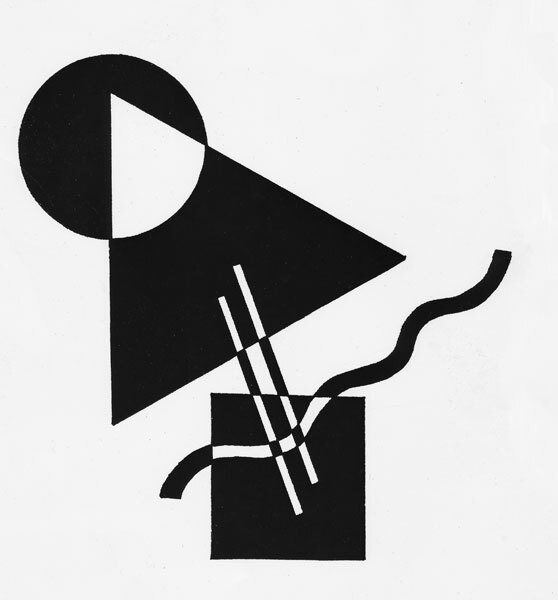 This 1979 campaign was conceived as Soft Cubism, with no hard edges. After the Vidal Sassoon Artistic Teams and I had worked for at least a month on this campaign, probably more, we finally got it. 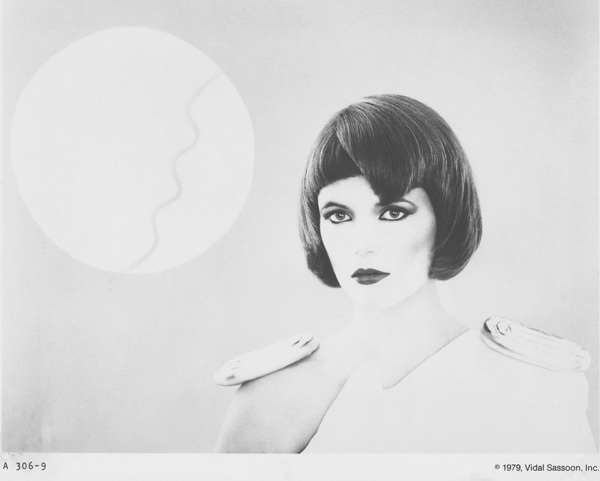 The hair here was designed by Graham Wren, International Art Director, Vidal Sassoon, NY, in 1979, with a new slant. Asymmetric and symmetric. Also, versatile with bi-level, asymmetric fringes. this way. Or that. With short or long hair. Wavy, curly, or straight. Anecdote: We all worked very hard to make this campaign happen; the planning was very detailed, and we also worked many nights in the salon perfecting the looks before we went to the studio. We photographed over a 3 day period. The first day, we started at 9 am and finished at 3 am. The second day we started at 9 am and finished at midnight. The third day, we started at 9 am and finished at 9 pm. It took me almost 3 months with approvals from corporate headquarters in LA, post-production work and writing/producing the press releases. Then, I did the PR. 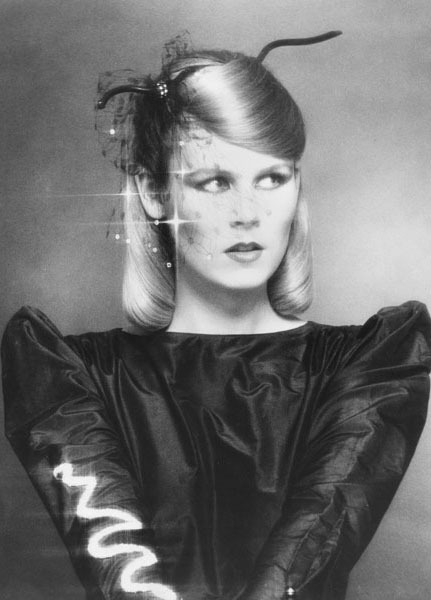 Which was impressive: WWD,”W, Vogue, Mademoiselle, US Magazine, GQ – 29 consumer magazines in all – and 98 newspapers, as well as hair magazines, often with full pages, around the world and there was lots of TV, with Vidal who went on a press tour with the campaign. Note: there is different text under each photo and sometimes the best photos are last throughout the Archives. 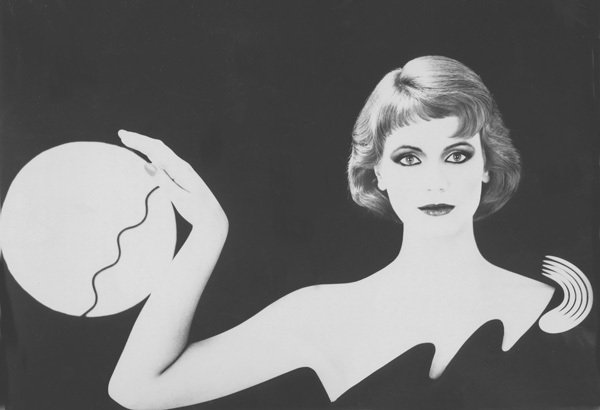 Vidal Sassoon’s hair shapes for The Eighties were inspired by the graphics of cubism – soft cubism. to have a trend press release ready for a Vidal Sassoon press tour in September. It wasn’t easy! mandate because of the Sassoon products. mango on natural hazel-blonde hair. 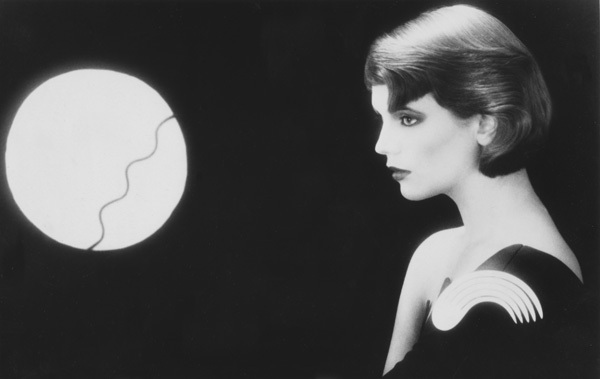 with diffused edges, by Graham Wren, Vidal Sassoon, NY, in 1979.